The FM 1960 Saint Patrick’s Parade began in 1975 as a pub crawl along FM 1960. Over the years, it has grown into one of the largest St. Paddy’s Parades in Texas drawing tens of thousands of spectators. In the beginning, the parade raised money for Cypress Creek EMS, the non-profit 9-1-1 responder that provides emergency medical services to an area of north Harris County that’s larger than the city limits of Atlanta, Georgia. After voters created Emergency Services District #11 in 2005, EMS funding was stabilized and the parade began raising funds to educate future EMTs and Paramedics. ESD 11 now provides about 51% of Cypress Creek’s Annual Budget. 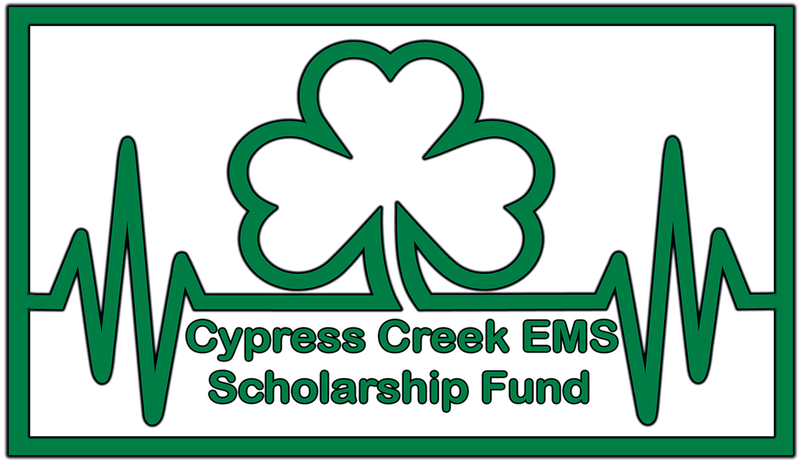 Monies raised by the parade and other official parade events now go to the Cypress Creek EMS Scholarship and Education Fund, which assists deserving students who need assistance with tuition. It costs roughly $3700 to put a student through the year-long Paramedic program. The fund also helps keep educational equipment up to date in Cypress Creek’s Accredited Paramedic Academy. The three-mile parade features more than 100 elements including floats, fire trucks, police vehicles, rescue boats, high profile flood vehicles, horses, and performing groups. A distinguished panel of judges scores parade entries for originality, creativity, appearance, craftsmanship, and spirit with winners being chosen in four categories; Youth, Adult, Individual Spirit, and Corporate Spirit. Right across the street from the judges viewing stand at the mid-point of the parade route there is a wonderful vendor market with all kinds of food, drinks, snacks, desserts, and unique merchandise. On the day of the parade FM 1960, also known as Cypress Creek Parkway, begins closing down for the parade at 1:00 p.m. from Paradise Valley Drive to Kuykendahl and remains closed until approximately 5:00 p.m. In addition to the parade, other events help raise funds including the Creektastic Barbeque Cook-Off, Comedy Night, and the Annual Golf Tournament. Starts closing at 1pm. Reopens around 5. Parade at 2.